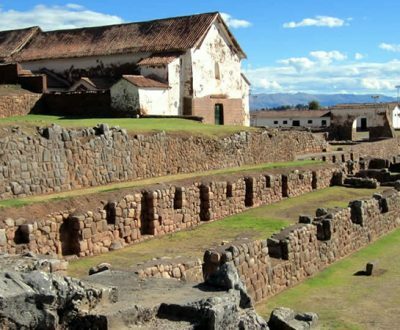 Qosqo, in Quechua; the Incas´ language, or Cusco in modern-day Spanish, was the Incan Empire´s capital city, and its government´s headquarters and, during the Vice-Royalty, it also was a city of notable importance. 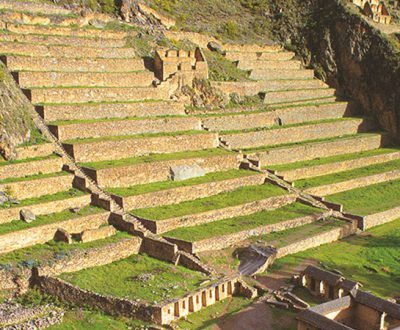 Then, in 1983, the UNESCO conferred it the title of “World Cultural Heritage Site” and, finally, in 1993, our Constitution recognized it as “Peru´s Historical Capital City”. 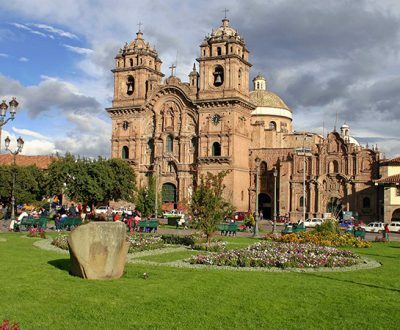 Today, Cusco is the country´s most cosmopolitan city, with a broad and diversified tourist infrastructure that adequately corresponds to the exigencies of travelers from the whole world. 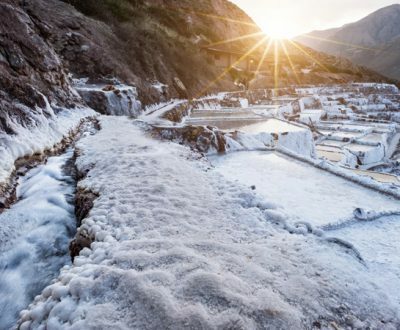 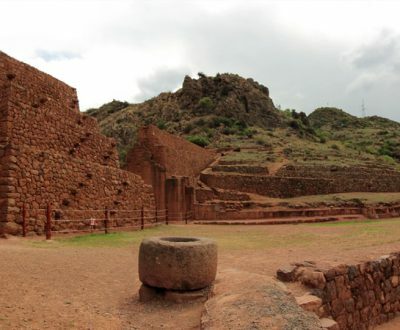 Popularly, people call it “America´s Roma”, due to the great quantity of historical monuments it conserves, and to the numerous paths and roads that interconnected it with other villages and territories, in Incan times. 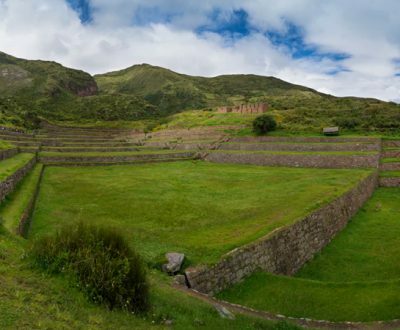 Cusco is the most significant example of Peruvian cultural syncretism, as it conserves bases and structures of buildings from the Incan period, such as those of temples and palaces, as well as of the Colonial and Republican periods, with its Baroque and Neo-Classical churches, palaces and squares, many of which are built on top of Incan walls and foundations. 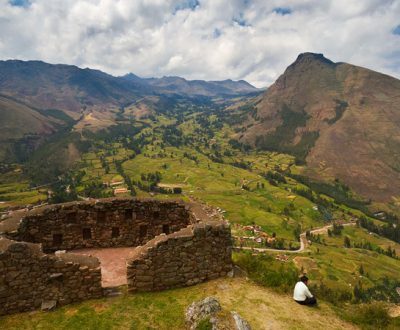 In EXPORT TOUR, we share the commitment of developing tourism with high integrity level and ethics, to save-guard our credibility, and conserve our customers´ trust in us.